Czechoslovak serial killer Marie Fikackova was a neonatal nurse who was convicted of killing two newborn babies in 1960 in Susice, Czechoslovakia. Marie went on to claiming to murder ten infants from 1957 to 1960 and was sentenced to execution by hanging in 1961 which is the capital punishment. She died at the young age of 24 on April 13, 1961, in Prague, Czechoslovakia. Marie Fikackova was born on September 9, 1936, in Susice, Czechoslovakia to parents of German descent who named her Marie Schmidl. Marie grew up in a dysfunctional family. She later married but the marriage did not last. Marie attended medical school and graduated in 1955 resulting in her began working as a nurse in the obstetrics department of the hospital in 1957. Marie was on duty at the hospital on February 23, 1960, when two female newborn babies who were 20 hours and five weeks old died in the obstetric department. 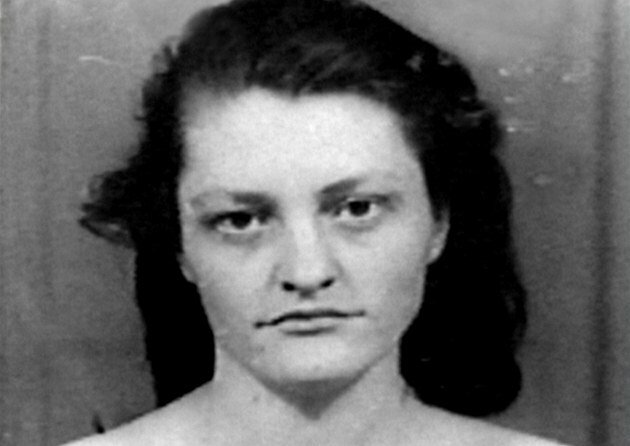 Autopsies showed that the two babies died from unnatural violent death and Marie was arrested four days later on February 27, 1960, while working. Marie confessed during interrogation to murdering the two innocent little babies by cracking their skulls and breaking one of their hands. She also mentioned that she used violence on about a dozen other newborns, but they survived. She later confessed to killing about ten infants at Susice hospital starting in 1957 upon her employment at the hospital. Marie stated that she began developing paedophobia/hatred of children whenever she is on menstruation periods, and she would get into a rage when the babies cry resulting in her beating them severely. Marie was found by the court to be of sane mind but suffer from depression, hysteria, and outbursts of anger. Marie was convicted of murdering two babies during her trial February 23, 1960, because the other killings could not be proven. Marie Fikackova was sentenced to death and was hanged on April 13, 1961, at the Pankrac Prison in Prague. Marie Fikackova serial killer is a female serial killer.